울트라 그로우 고져스 세럼으로 4주만에 모발이 강화되는 기적을 체험해보세요! 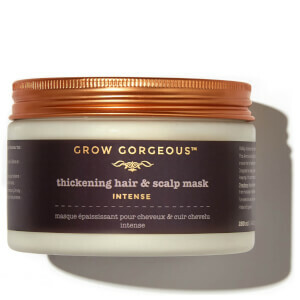 Try our expertly formulated Thickening Routine to densify thinning strands in need a boost. Uplift and volumise hair for gorgeously healthy, bouncy hair that lasts with our Volumising Routine. Hair reaching breaking point? 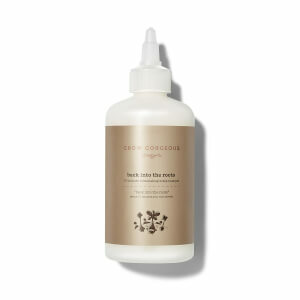 Revitalise damaged locks with this restorative regime. 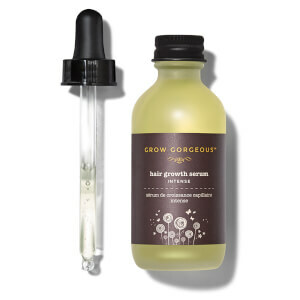 Achieve visibly fuller, thicker, healthier hair with our hair growth serums, with results in as little as 4 weeks! Find the perfect haircare gift for your loved ones or treat yourself to a new on-the-go haircare kit! From scalp exfoliation to thickening hair masks, we have your perfect hair and scalp saviour! 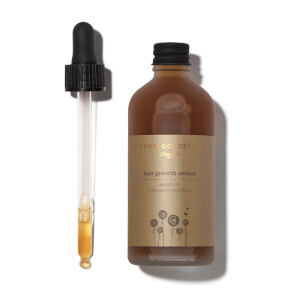 룩판타스틱 코리아에서 Grow Gorgeous(그로우 고져스) 의 다양한 라인업을 살펴보시고 고객님에게 적합한 최고의 상품을 찾아보세요. 연중 다양한 프로모션 및 전 상품 무료배송을 통해 고객님께 최고의 가치를 제공해 드립니다.